Saunas are effective tools for disease prevention and natural healing. Today, millions of Americans experience the benefits of having a home infrared sauna.An infrared sauna uses infrared technology rather than a traditional heat source to raise the temperature to the desired level. Fortunately, for those who love saunas and steam rooms, modern infrared saunas can be installed in an average home at a very reasonable price. 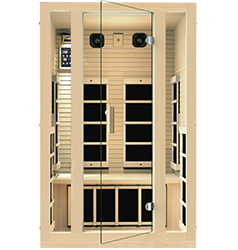 A frequent question that we encounter at JNH Lifestyles is, “What is the difference between a traditional sauna and an infrared sauna?" To answer this, let us differentiate the two. Both traditional and infrared sauna provide heat therapy with associated health benefits. The only difference is their heating method. A traditional sauna can use wood-burning, electric, or natural gas heater. It can reach decidedly high temperatures. It can be used as either wet or dry, depending on the user’s preference. 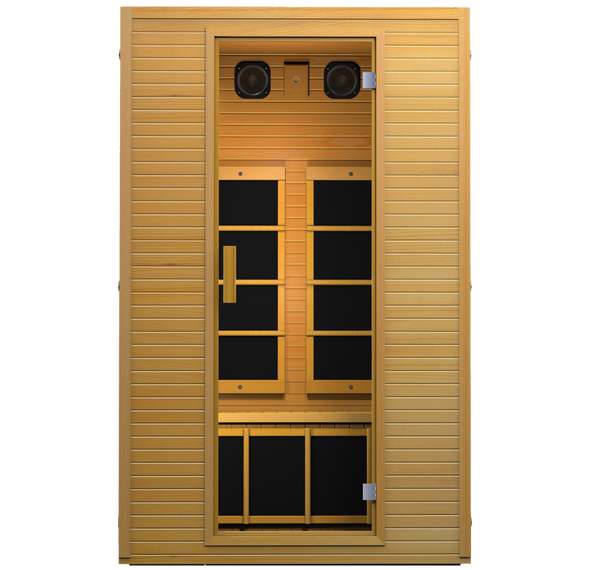 It allows users to control both the temperature and the humidity inside the sauna. 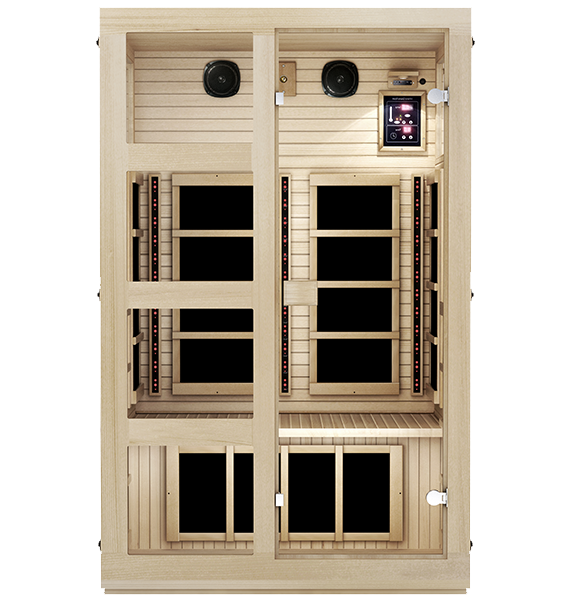 Meanwhile, infrared sauna uses radiator elements to generate heat. 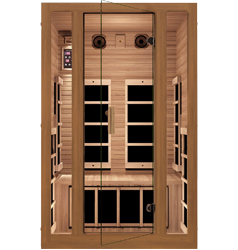 Here at JNH Lifestyles, our array of infrared sauna for sale is designed for everyone, especially for people who can’t tolerate the heat of a conventional sauna. It is exclusively used as a dry sauna. It produces a milder temperature compared to traditional sauna. It delivers heat therapy without making the room extremely hot. HOW DOES HOME INFRARED SAUNA WORK? Infrared heat therapy uses the wavelength of the light spectrum of sunlight that heats the body. 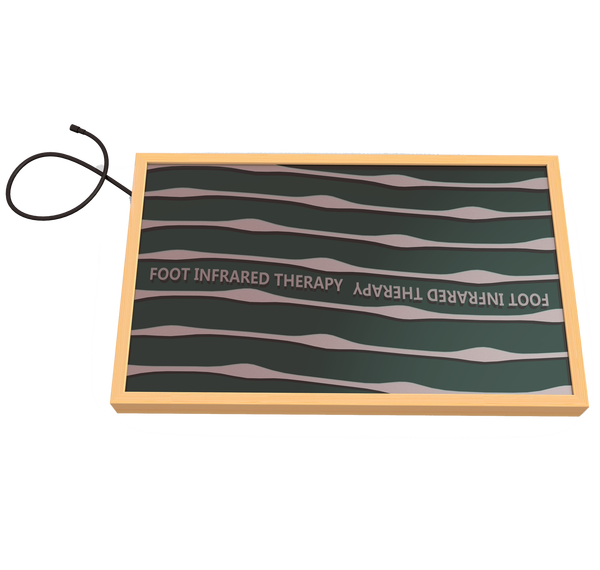 Infrared has the ability to penetrate the body deeply and raise its core temperature. As one sits in the sauna, mild hyperthermia is created, causing blood vessels to dilate; thus, assisting blood circulation. Electromagnetic Field (EMF) is a fundamental force of nature. Every day, people come in contact with various levels of EMF throughout the day. Keeping EMF exposure low to zero in all appliances is ideal for any user. JNH Lifestyles’ heaters featured in the EnsiTM Collection are Intertek-tested, the only one in the industry that offers a virtually zero-EMF reading. WHAT ARE THE BENEFITS OF HAVING HOME SAUNA? 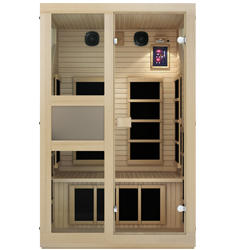 Take advantage of our home sauna for sale and experience its many benefits that are already being enjoyed by a vast population in the United States. Regular sessions in an infrared sauna will aid you in almost all areas of your life. It facilitates relaxation, pain relief, weight loss, and detoxification, among others. "The staff at JNH is very personable and has reached out a few times just to make sure everything went well. The Delivery was on time. Assembly of the unit could not be easier...I highly recommend this sauna for its value and quality. A special thanks to the JNH Lifestyles staff for being with us every step of the way." "It's no hoax. This sauna is incredible. I procrastinated the purchase for months until finally ordering a week ago. It's exceeded all my expectations…I didn't think it could beat the 200 degree traditional sauna that use 3x a week at my local LA Fitness but it did! I'm sweating more in this one!" "I have Fibromyalgia & Adrenal Fatigue and sitting in the sauna helps so much. It helps relieve the pain I have and gets rid of the toxins too. The price was so affordable and I love the convenience. My husband also uses it frequently just because it feels good."